Hi there, my darlings! With the temperatures hovering in the 20s in NYC, I'm having such a hard time keeping my skin and hair moisturized and hydrated. I'm always on the lookout for great products that moisturize without being too greasy or oily and lately, I've been on a major Argan Oil kick. 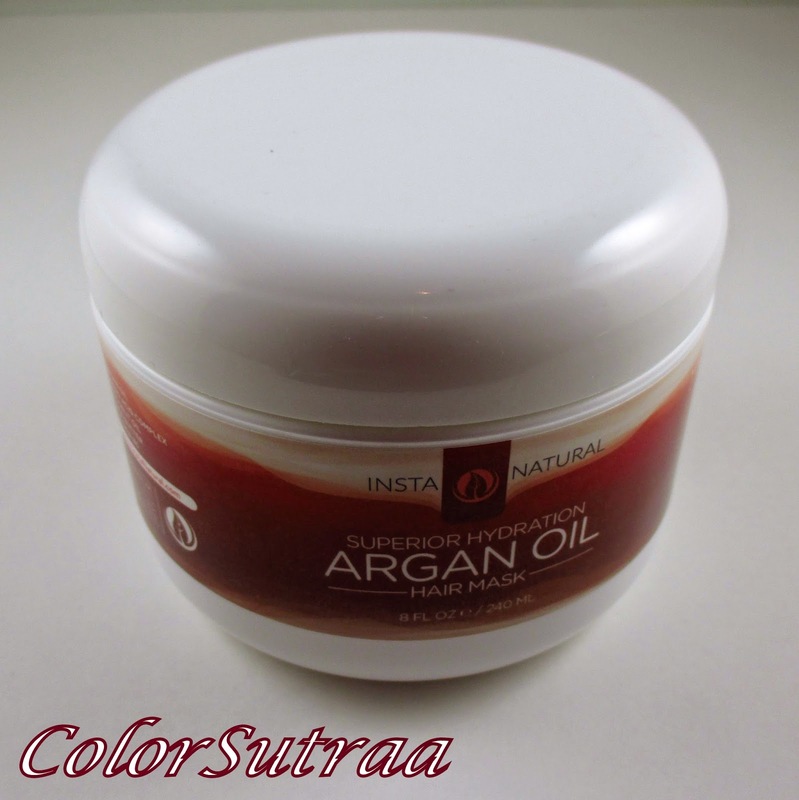 I've reviewed several products lately from InstaNatural and loved so many of them that when I got a chance to review InstaNatural's Argan Oil Hair Mask, I literally jumped at the chance! PREMIUM INGREDIENTS: Our Argan Oil Hair Mask contains a superior collection of high-quality natural and organic ingredients - such as Argan Oil, Amino Acid Complex, Coconut Oil, Shea Butter, Vitamin B5, Jojoba Oil, Avocado Oil and more - that work together to moisturize and nurture hair. REPAIRS DAMAGED HAIR: This deep conditioning treatment permeates the follicles to deliver ultimate nourishment and hydration. Limp and lifeless hair can be transformed in as little as 15 minutes. GET SOFT & SHINY STRANDS: Our complex formula is designed to restore health to damaged strands to enhance texture and shine. The result? Softer, shinier, more manageable hair. STRENGTHENS & PROTECTS HAIR: This nourishing blend of ingredients creates stronger hair that protects it from excessive heat and styling. 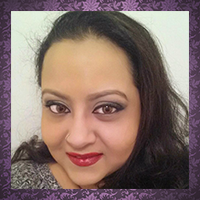 Obtain healthy, youthful hair, even with blow drying, straightening and curling. USE : The instructions advised applying the product to damp, towel-dried hair, leaving it in for 5-15 mins and then rinsing. But I did things a little differently. I used this product after my regular, voluminizing shampoo--after rinsing off the shampoo and squeezing out excess water from my hair, I applied the mask root to tip and allowed it to sit for about 5-7 minutes, the lower end of the 5-15 minute prescribed time. Then, I washed my hair well with lukewarm water, towel-dried, ran my wet brush through it and allowed my hair to air-dry overnight. I've used the product at least once a week for the past 3 weeks! IMPRESSIONS : I cannot even begin to tell you all how hard I love this Hair Mask! I struggle with an annoying combination of frizz, dry ends and oily roots on a daily basis and the only time my hair is perfect is the day after I've washed, conditioned and blow-dried it to just the right style. But seriously, who has time to do that every other day? I'm know I sure don't! Which is why this product is so amazing! Just apply, leave in, wash out and air dry! My hair felt unbelievably soft and silky after just one use and I swear even the frizz was tamed! Plus, it smells SO good--a mild, slightly nutty fragrance that won't overwhelm more sensitive ladies. This is a total winner in my book! So there you have it, my darlings! If you would like to pick up InstaNatural's Argan Oil Hair Mask for yourself, you can find it on Amazon HERE for the price of $17.95 for a full-size, 8 fl oz tub. Worth every single penny! A must-have in this weather! What hair or skin challenges do you face in the winter? Do you have a favorite product(s) to battle the bitter cold? I'd love to hear about them in the comments section below!